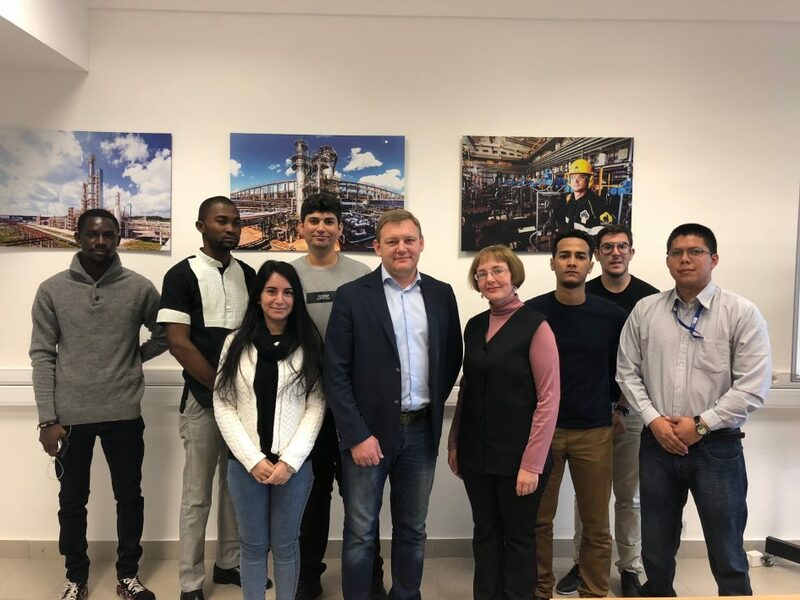 Our 1st year international students from School of Petroleum and Natural Gas Engineering, Master’s degree program “Petroleum Chemistry and Refining”, have already started lectures and they were also briefed on academics and student life. 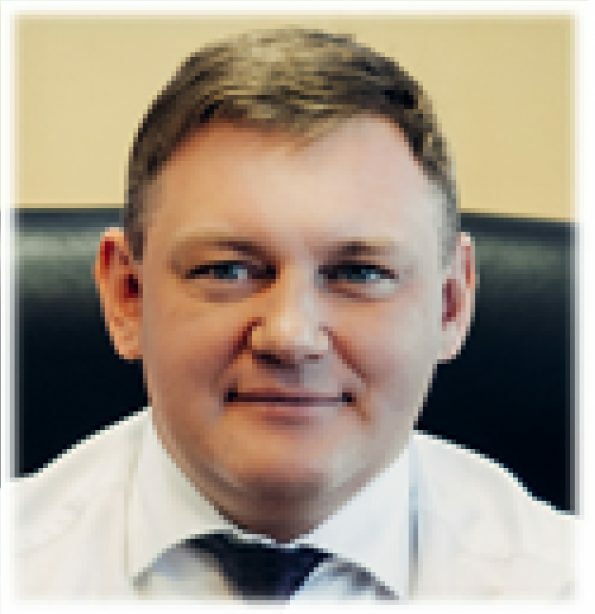 «Dear students, I am delighted that you have chosen Siberian Federal University to complete you Master degree here. Each study year is a challenge for you, but not an impossible challenge. 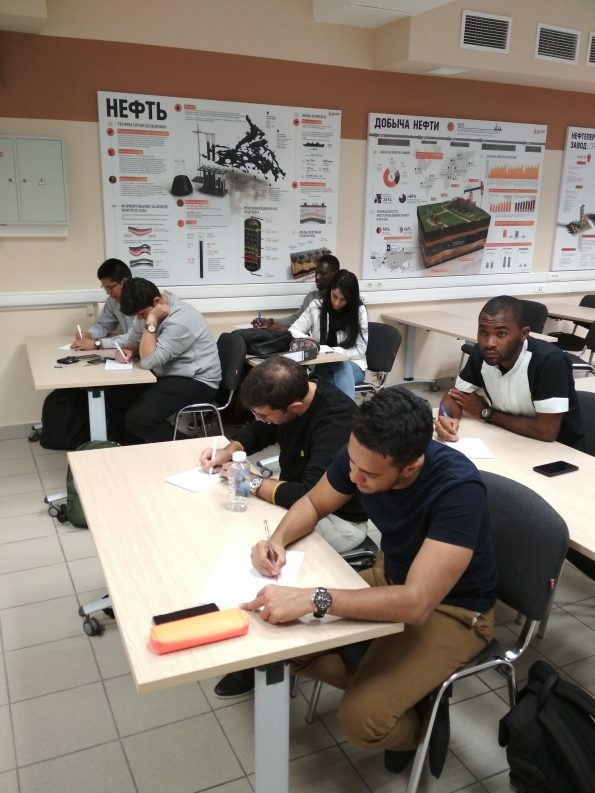 We tried to fulfill the programme by practical oriented activities such as labs, sites visits and excurtions and also 2 weeks Achinsk Refinery internship (Rosneft Company) to enable you to be a part of industry and develop further. I would like also recommend you to pay attention on learning Russian Language to adapt to our culture faster. Apart from that I would very much appreciate hearing from you a feedback concerning the programme structure, lecturers and so on, so that we may become better for you.